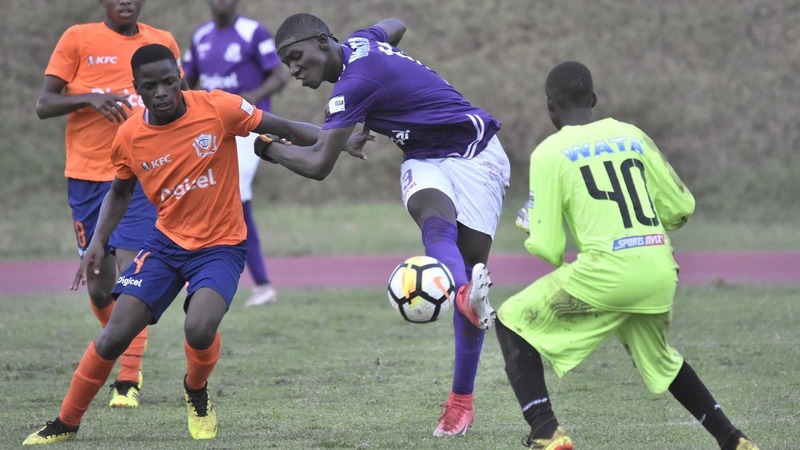 The battle for the 2018 ISSA/Digicel Manning Cup gets into high gear on Wednesday with the start of the quarter-final round, which will be highlighted by the famous North Street battle between Kingston College (KC) and St George's College. The two neighbours are in Group H with Camperdown High and Charlie Smith High. The other four quarter-finalists - five-time defending champions Jamaica College (JC), last season's beaten finalists St Andrew Technical High School (STATHS), Holy Trinity High and Wolmer's Boys will play in Group G.
At the end of the quarter-final round, the top two schools from each group will contest the semi-finals. The KC, St George's battle will take place at the Stadium East field at 3:00 pm and is the second game of a double-header. The other two teams in the group - Camperdown High and Charlie Smith High will contest the first game at 1:00 pm. KC, winners of the Manning Cup on 14 times, will enter the quarter-finals as the only team with a perfect record. The Ludlow Bernard-coached team will be hunting 13 straight victories and its battle with St George's College is expected to be the toughest so far this season. In the home-and-away preliminary stage of the competition, KC easily won Group B with 30 points from 10 games and during that period scored 52 goals while conceding only one for the best record among the 42 schools. St George's College, which have won the Manning Cup on 22 times, are one of five unbeaten teams in the competition. The Neville Bell-coached team won Group A of the preliminary round with 26 points from 10 games. That statistics comprises eight victories and two draws. Just like KC, they are strong in attack and defence having scored 39 goals while conceding four. Both KC and St George's College progressed from the second round to the quarter-final stage very easily. St George's College defeated Mona High 4-1 and 3-0 in their two-leg playoff; while KC took care of Cumberland High 3-1 and 6-1. Based on what has transpired this season, an interesting game is expected between the North Street giants. 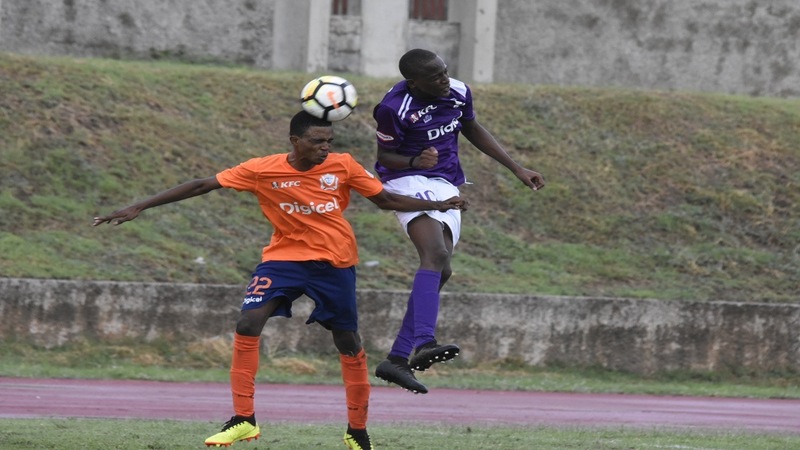 The schools battled to a 1-1 draw in their annual Roper Cup, just before the start of the Manning Cup season. Another interesting game on the day is the contest between JC and STATHS, the two teams that contested last season's final. The schools will face off in the second match of a Group G double-header at Calabar High. JC, which are aiming for six straight titles, will be up against a team that has played 12 games without a defeat. 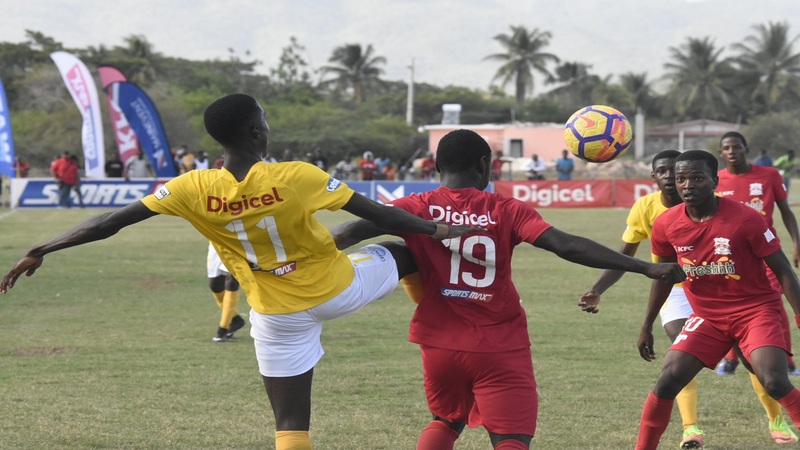 In the preliminary stage of the competition, STATHS won six of their 10 games while drawing the other four and then secured a 3-2 aggregate victory against Hydel in their two-leg second round fixture to get into the quarter-final round. 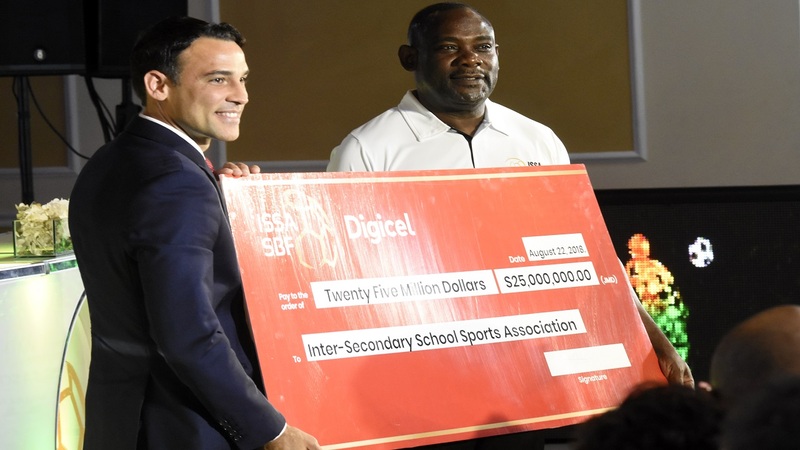 JC's only blemish this season was a 2-1 home defeat against Kingston Technical High School in the preliminary round on October 8. However, JC bounced back to complete a comfortable 5-0 aggregate win over Calabar High in the second round.